The other day I noticed the temporary sign where Sea Salt is going in had the name removed. 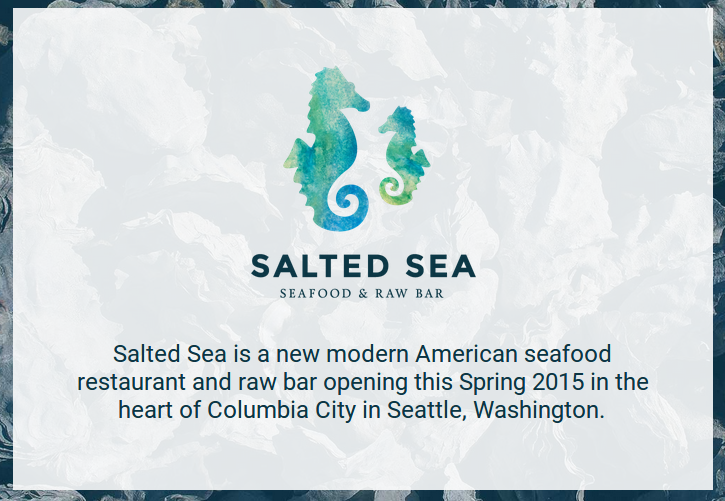 Now, when you head to seasaltseattle.com, you’ll get redirected to the new site for Salted Sea: Seafood & Raw Bar. The branding looks identical and the name appears to be the only change.